This beautiful, wooded, 60-acre property with built-out cabins is located in Moscow, Texas. The property is located 90 miles north of downtown Houston on Hwy 59. There are 2 cabins with full kitchens. 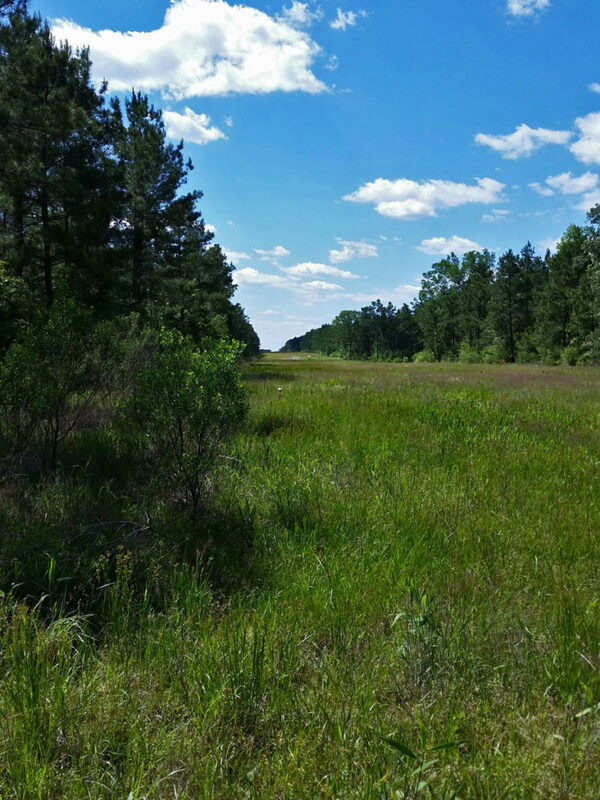 The property has a trail system with brushy areas, mature pine, hickory, white oak, red oak and walnut trees, streams, meadows and deer blinds. Wildlife includes deer, hog and other native species making it perfect for hunting. This acreage is also perfect for recreation, weekend getaways, camping, living off the grid, or living on the grid in a secluded, private location surrounded by large neighbors. It is an oasis of hardwoods in a pine forest. View our Photos page to see topography and cabin photos. Visit our Contact page and complete the form for more information or to schedule a tour of this incredible property.